OttawaCloset posted a message on What's Everyones Favorite RoS Legendary? Honestly the most fun I've had using is Vargoth the freebie. Just so useful in so many decks. I don't think this qualifies for the theme, also just a broken card. 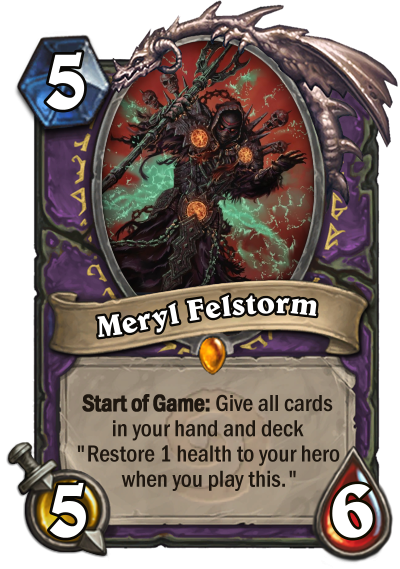 Would be an auto include in every deck and for a start of game effect that strong there is no downside. 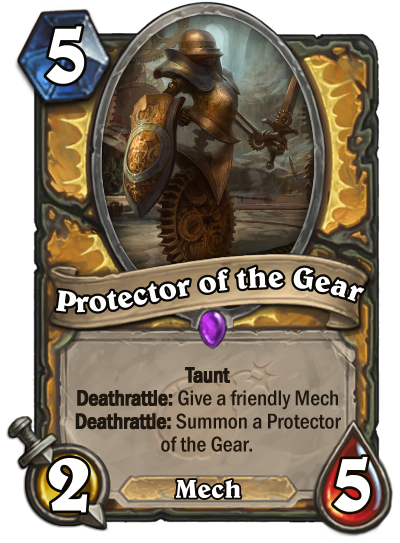 It's a fair card, like the idea of giving it the mech for paladin synergy. 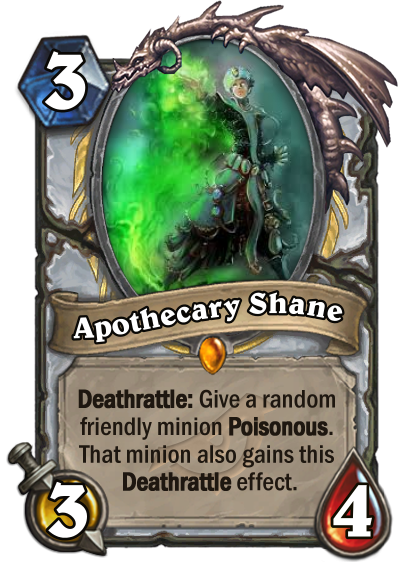 Would prob raise it's attack by 1 or it's mana down by 1 since it's not the most threatening mob to come back, especially with silence or morph effects. Like this quite a bit, nice removal card for priest, potential combo breaker, and thief synergy. I'd say leave it as is. OttawaCloset posted a message on Who is in Pol Position to get a nerf? 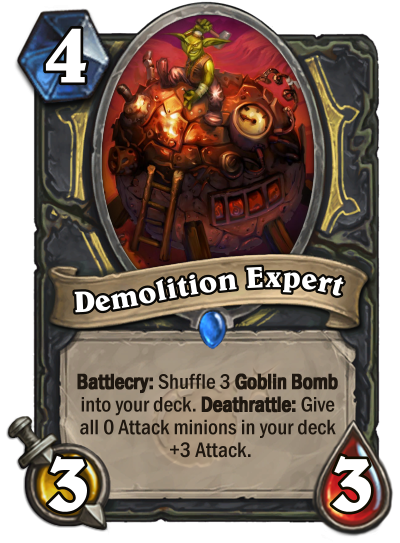 Might change bombs to do 4 damage instead of 5, down the road with how much shuffling is going on I wouldn't be surprised if they changed it to a max # of cards that can be in your deck to like 30 or 40. OttawaCloset posted a message on Welcome to warrior mecha bomb meta? I'm actually fine with it, people just need to counter it and it will go away. Plenty of classes have tools to deal with it and there are a bunch of techs against it. OttawaCloset posted a message on Different Warlock? With the new expansion upon I wanted to play around with plot twist as a fatigue style, so far I've come up with this if anybody is interested in trying it. Not a high win rate or anything but it sure is fun as hell. 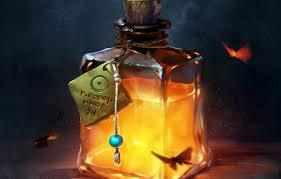 That Conjurer's Calling is amazing. 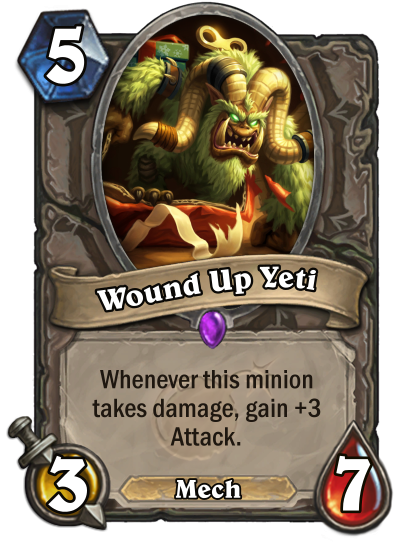 Turn 5's into mountain giant and its broken. OttawaCloset posted a message on Your most difficult / satisfying deck types? Reno C'thun Rogue, so satisfying. OttawaCloset posted a message on RoS - What are your first crafts? Next must be legendary neutral 7+ mana.